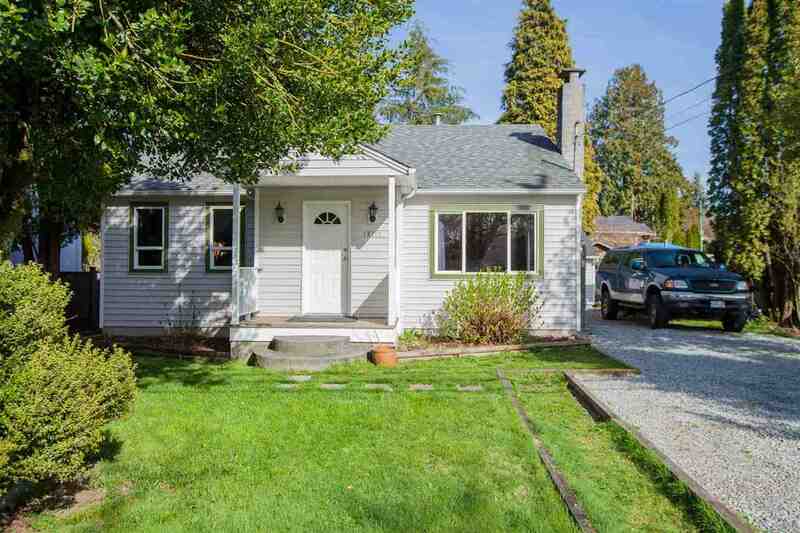 I have sold a property at 12082 261ST ST in Maple Ridge. PRIVATE RANCHER ON A LARGE LOT - Situated on a quarter acre lot this charming rancher's updates include laminate wood style flooring and paint. Roof replaced in 2006 and recent furnace in 2007. Enjoy the peaceful backyard with pond,storage shed, huge sundeck out back, great for entertaining and large covered patio out front. Updated electrical & Drainage (2015) and BRAND NEW ENGINEERED SEPTIC FIELD. Dogs on property by appointment please. All measurements are approximate, buyer to verify if important to them.